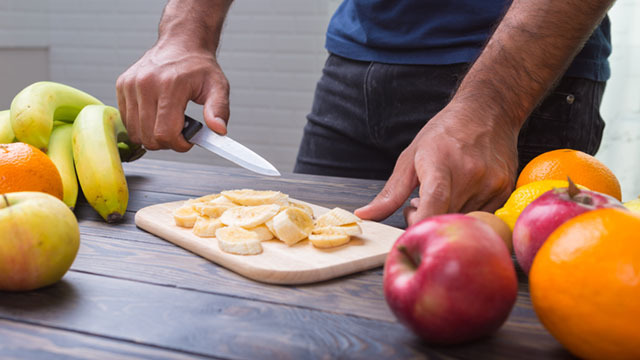 If you’ve tried practically everything but still don’t have that elusive six-pack, it might be time to rethink your strategy. Evaluate your workout regimen or consider a healthier, more ab-friendly diet. Start by introducing smoothies into your diet. Smoothies are easy to incorporate into your lifestyle. While they are usually made with fruits and vegetables, you can also add indulgences like chocolates and nuts. They don’t require fancy kitchen skills, and the post-meal clean up is as easy as swirling soapy water in your blitzer. Step 1: Pop ingredients into your blitzer. Step 3: Chug and enjoy. If you want to make cold smoothies, you can either freeze the fruit, buy frozen fruit, or just add half a cup of ice. Pineapples are good for metabolism–in fact, its juice contains an enzyme called bromelain, which helps in metabolizing protein and in turn helps burn excess belly fat. Glucose and Vitamin C practically have similar structures, so they compete with one another to enter your cells. Upping your Vitamin C intake gives your cells a chance to latch on to healthier food rather than stick to belly-building sugar. Many studies have shown that dark chocolate can improve health and lower the risk of heart disease while stabilizing blood sugar, controlling appetite, and helping reduce cravings. The lean protein content in yogurt helps build your calorie-torching lean muscles and ups your calcium. The calcium signals your fat cells to pump out less cortisol, making it easier for you to drop pounds, while the amino acids help burn fat. The rich quantities of fiber in strawberries helps in weight loss. Fiber makes you feel full for long, so you don’t feel the urge to reach for that bag of chips in between meals. Blending in fresh strawberries into smoothies ensures that you pack in all the antioxidant properties of strawberries that allow your cells to function better. Kale is a vitamin-rich superfood and a great dietary fiber that helps reduce hunger and aids in weight control. When making these smoothies, you’ll want to blitz your ingredients well. Blitzers like the JML Nutri Blitzer use precision steel blades that create a cyclonic vortex that pulverizes seeds, leaves, skins, stems, peel, and rind to help unlock vitamins, nutrients, minerals, and fiber from your ingredients. 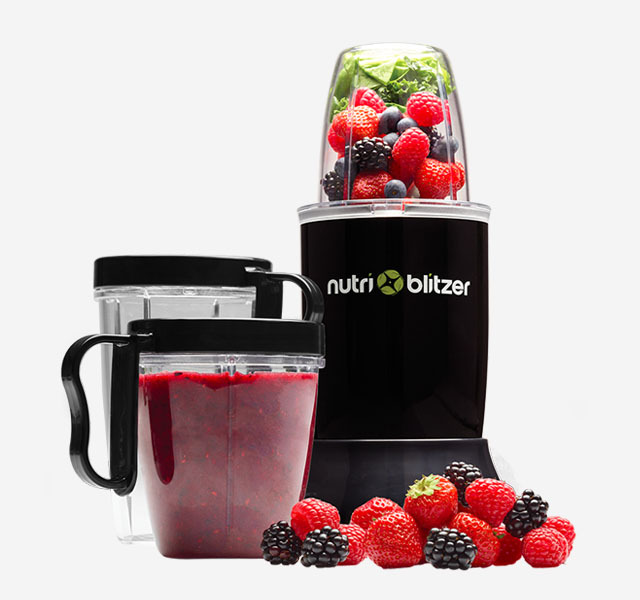 The JML Nutri Blitzer is available in all SM Home outlets nationwide. You can also purchase it here. Get the real juice on blitzing by visiting JML’s Facebook page.